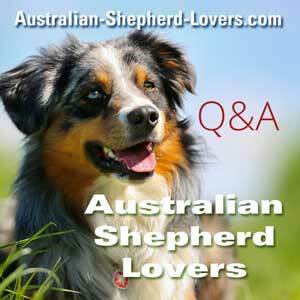 Can Australian Shepherds Deal With Time Alone? I've had two Aussie/mutt mixes, which were great dogs. My recent old buddy died, and now I'm thinking about getting a pure-bred. My mixes were semi laid back, and I'm thinking a pure bred might be a little more demanding. 2), after they settle into my domain, can I leave them alone for a long afternoon without screwing them up?